Just in time for the July City Daily Photo Theme... I took this yesterday. 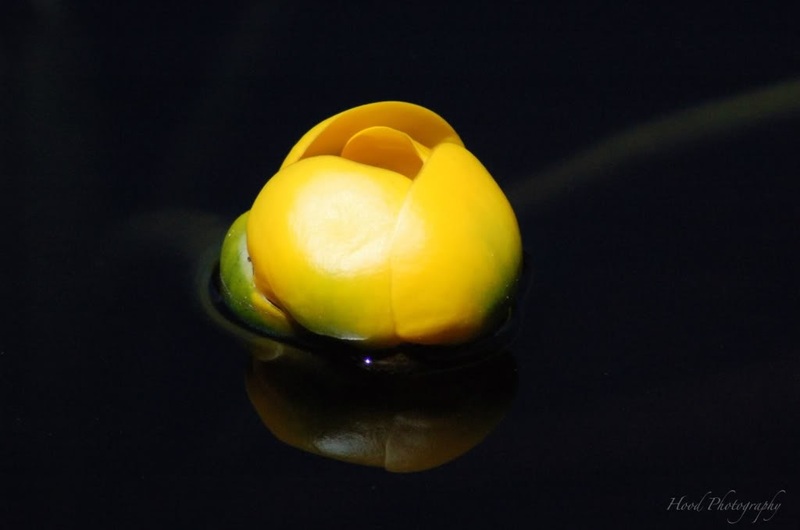 A water lily flower that has not all the way bloomed. Magnificent! Reminds me of a Rembrandt painting! Wow. This is very delicate. I have never noticed water lilly in this state of opening. No ballerina on stage ever looked more beautiful. This is very nice. I like the darkness all around it. Water lilies are even more beautifule before blooming! Mystery shot! I like that! Water lilies are the neatest things. When in full bloom they are gorgeous. That is just gorgeous! The flower looks so buttery!